Following on from the success of Yorkshire hosting the first two stages of Le Tour de France in 2014, Yorkshire is hosting another four day legacy race. Be a part of it. 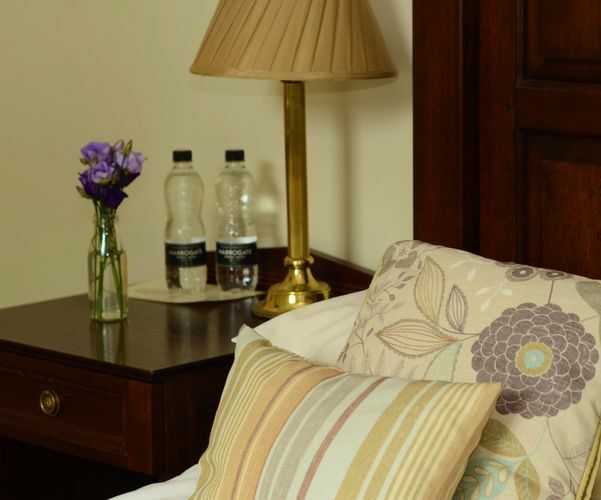 Arrive on Thursday 2nd to Monday 6th May and enjoy four nights dinner, bed and breakfast, with packed lunches on three days. 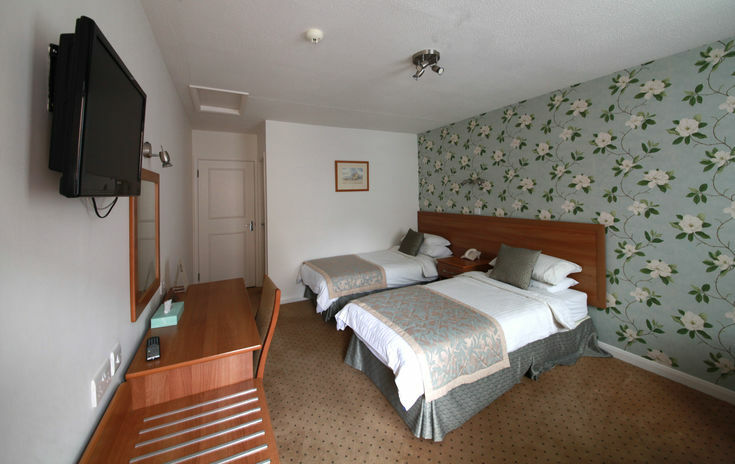 £250.00 per person based on two people sharing an en-suite Double or Twin room.